To celebrate its 125th birthday in 2017, Del Monte challenged quench to create a platform that conveys its many innovations and achievements in the trade. 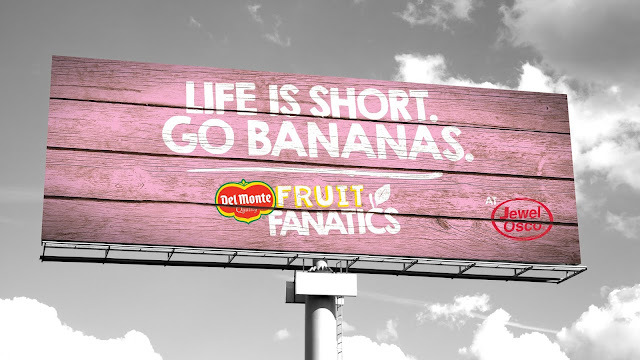 The platform was “Fruit Fanatics for 125 years.” Using test and learn digi/social tactics, it became apparent that the Fruit Fanatics platform was far bigger than simply a birthday trade footprint. 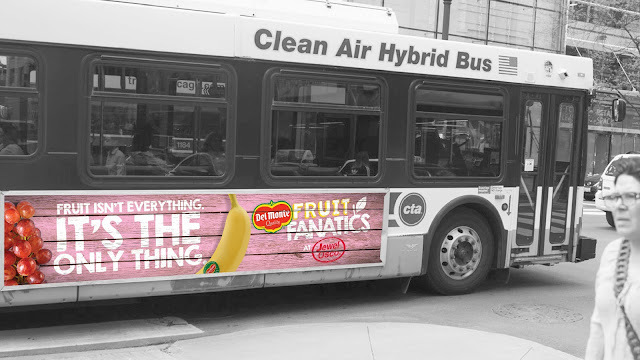 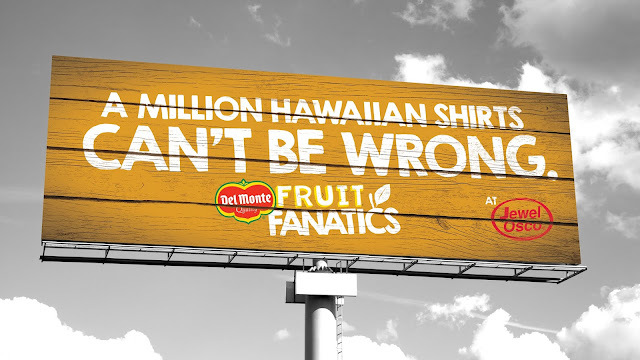 Communicating this fresh enthusiasm to consumers was as simple as passionately, colorfully and expressively letting people know that Fresh Del Monte Produce is “of fruit fanatics, by fruit fanatics, for fruit fanatics.” And nothing was going to stop us from spreading it zealously. Fun lines, bright colors, fruit fanatics. Say no more. A retail component was added to the campaign in Chicago with Jewel-Osco supermarkets. 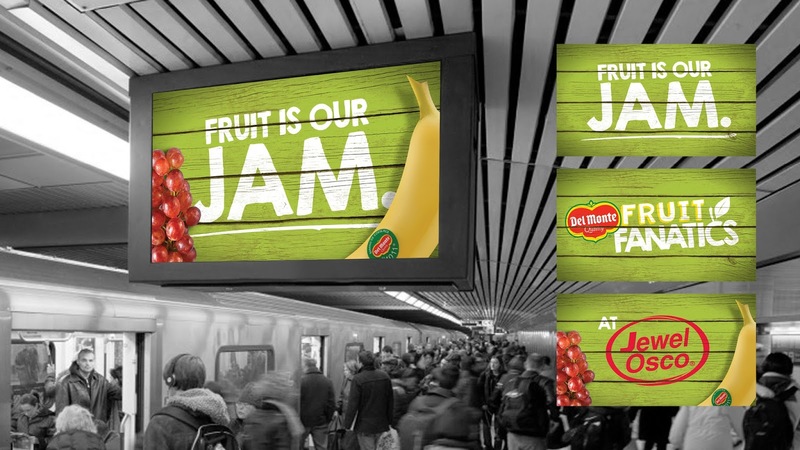 Local store footprints became easy targets for strategic OOH takeovers.